An excellent development site located in the heart of Norquay Village Neighborhood Plan. Site falls within the Apartment Transition Zone. 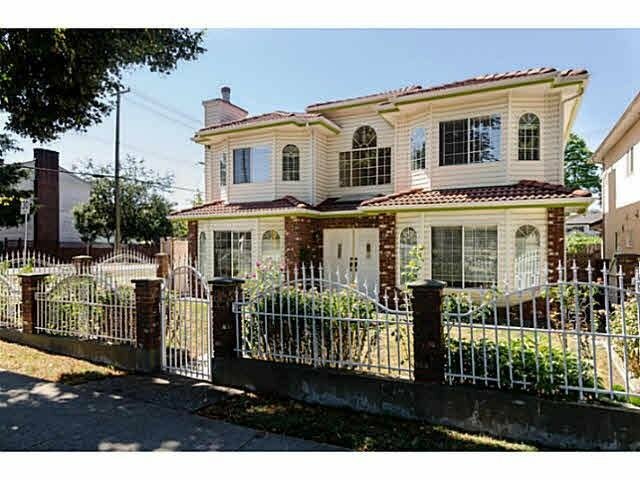 Excellent 29 years Vancouver special property with 5 bedrooms and 3 full bathrooms plus rental suite. The neighborhood is experiencing growth in populations, amenities & improvement of overall city infrastructure. Increasing amenities from mixed use developments near this site will provide convenience for future residences. Twon-homes and apartment projects in Norquay Village received great response from the market with signs of strong demand. The neighborhood demographic shows the demand for more apartment type housing from young professionals/families and down-sizes.